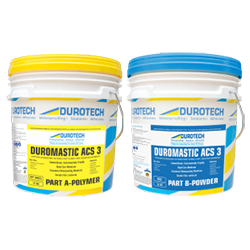 Durotech Bitumen Primer is an industrial bitumen primer that can be used as an economical coating to protect timber, concrete, masonry and metal surfaces from oxidization, water, sunlight, chemicals and weather exposure. 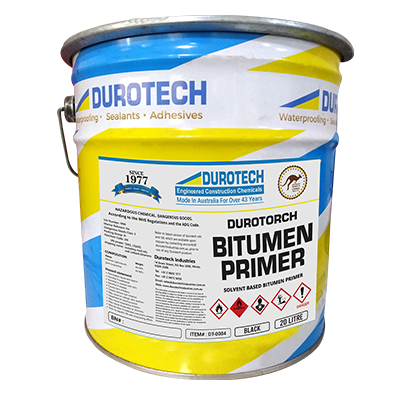 Durotech Bitumen Primer has good water, acid and alkali resistance. Priming dry concrete decks (before application of bitumen sheet membrane). 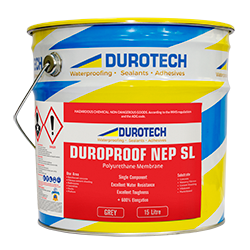 Protection of galvanised iron gutters, down pipes and metal for corrosion protection. 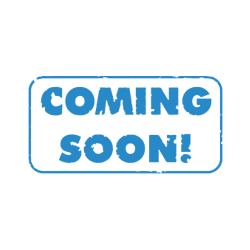 As an adhesive to adhere malthoid to metal. 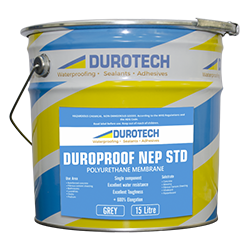 All bituminous surfaces for moisture protection.